Manchester United are on course to finish with more points than several previous Premier League title winners. 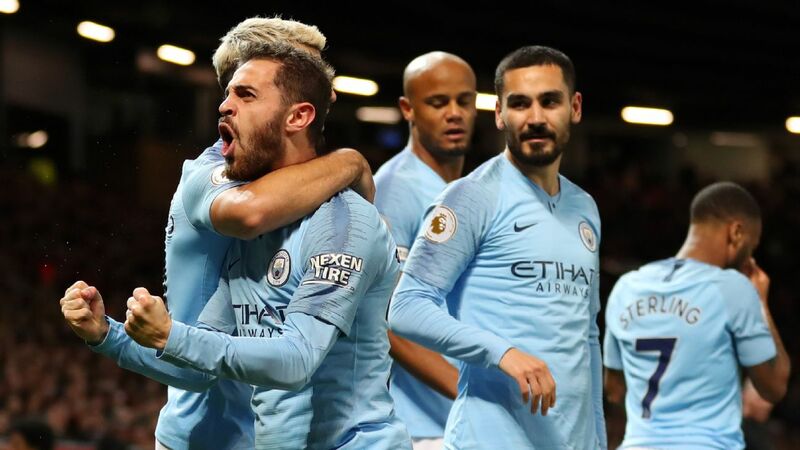 Manchester City have already wrapped up the title in record-breaking fashion and the champions could finish the season with a record 102 points. 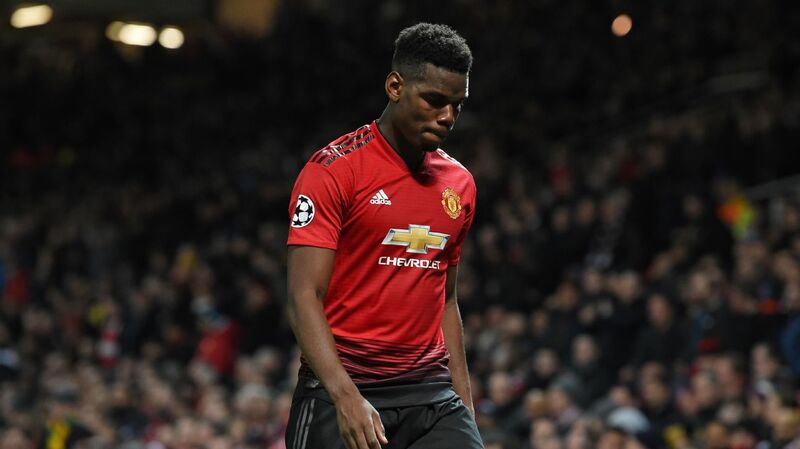 Should Jose Mourinho's side win their remaining three fixtures -- away to Brighton and West Ham and home to Watford -- the nine points will take them from 77 to a total of 86. Since the Premier League moved to a 20-team competition for the 1994-95 season, the average points won by the champions is 85.8. Three wins would still leave United 16 points behind their neighbours -- if both teams win their remaining games. 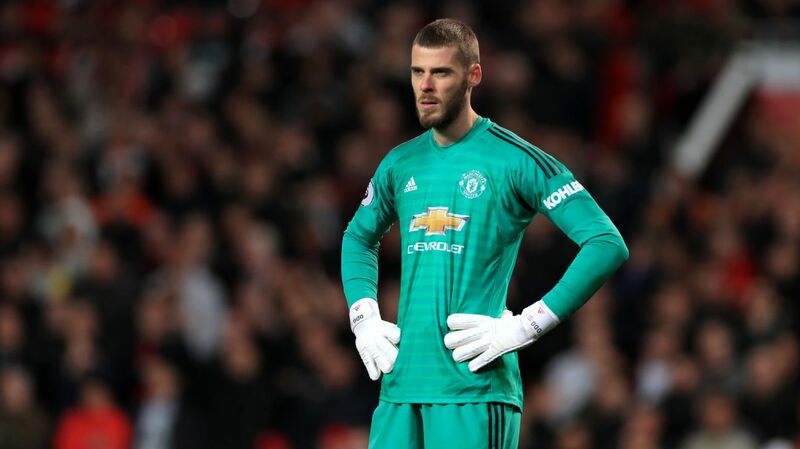 In 1996-97, United won their second Premier League title with a points total of 75, two less than what they are currently on now and the lowest total of any champion in the last 23 seasons. 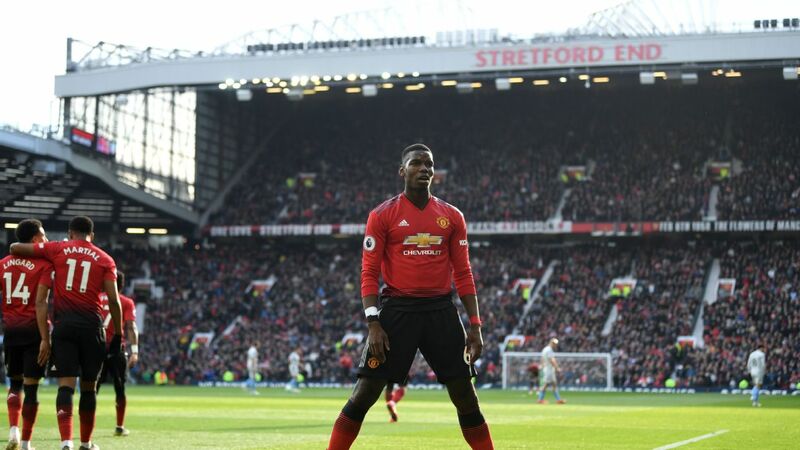 If United win one of their final three games, they will move on to 80 points which has been good enough to lift the title five times including United's success in 2010-11 when their 80 points was nine more than runners-up Chelsea. If United pick up six points, they'll finish the season on 83 points. Eight times the league has been won with a total less than that and most recently three seasons ago when Leicester won the title with 81 points. 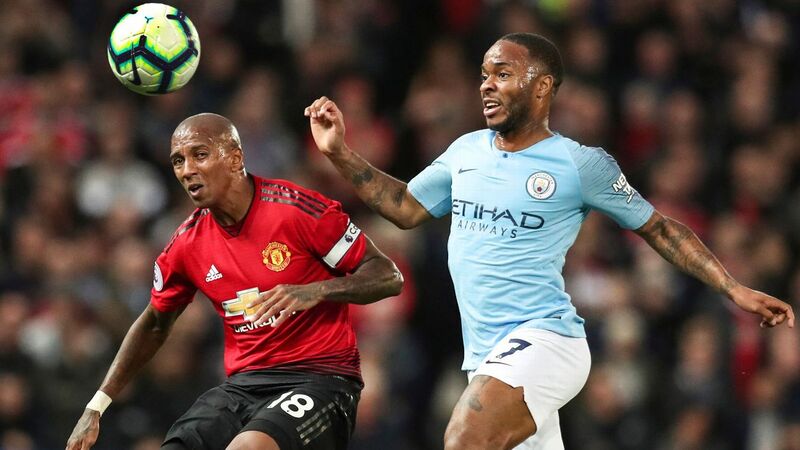 Should United win all three of their remaining fixtures, they will end the campaign on 86 points, more than the points total they had when they won six of their 11 Premier League titles. 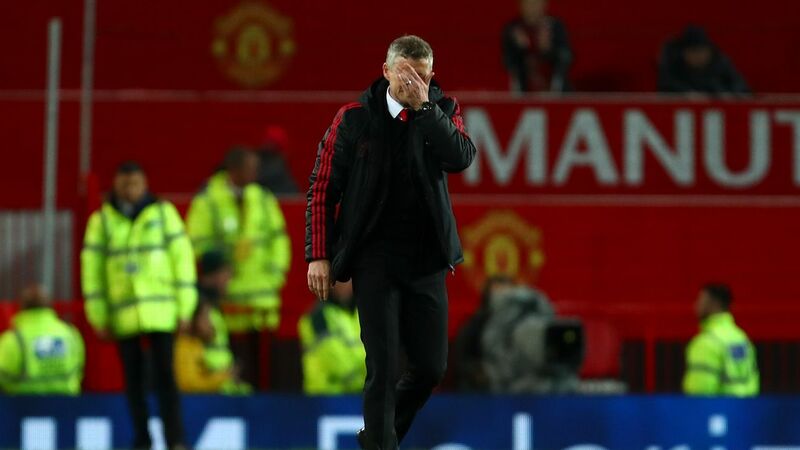 Compared to last season when United finished on 69 points, it seems progress is being made under Mourinho, but the pressure will be on him to stop Pep Guardiola's side from strolling to the title again next season.